1. 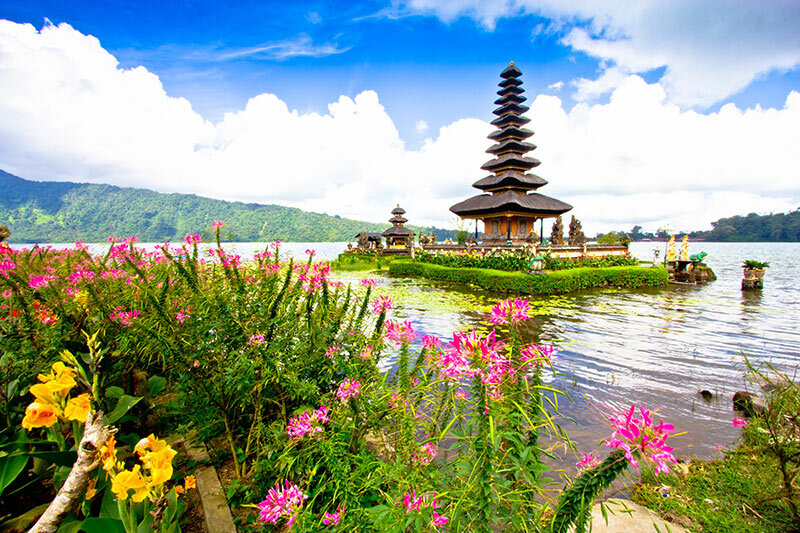 There is no doubt that Bali is home to some of the most idyllic coastlines, with turquoise waters and white, sandy beaches. 2. 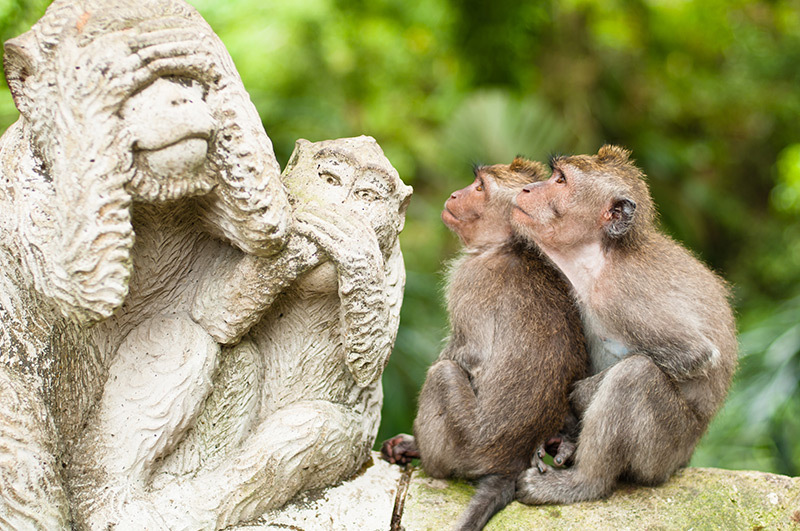 You could meet some of the furrier locals and watch as they explore their tropical surroundings at the monkey sanctuary. 3. 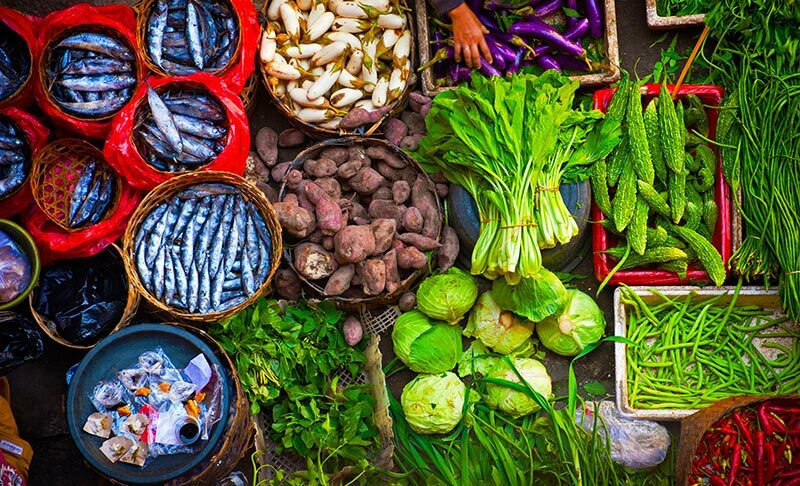 ...And so many vibrant colours and exotic merchandise, that can be found at one of the many markets in Bali. 4. 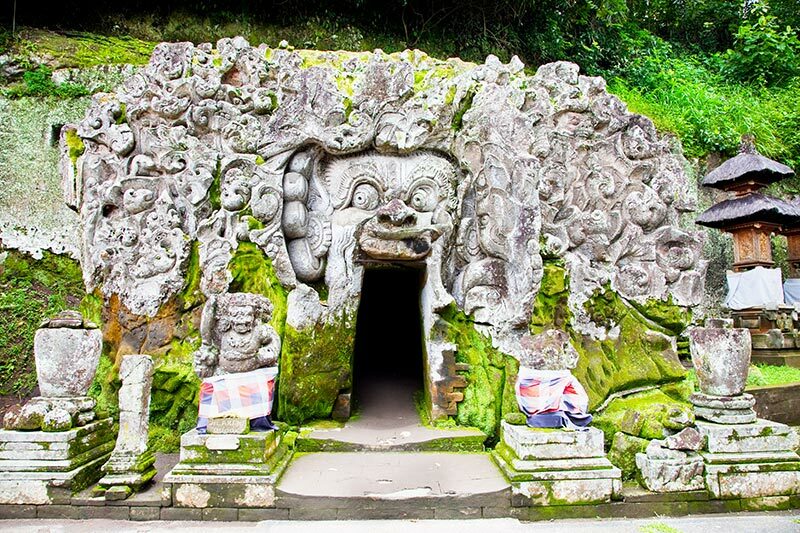 There are some truly unique spots in Bali, this one has been dubbed 'the elephant cave' and features some menacing carvings that are said to ward off evil spirits. 5. 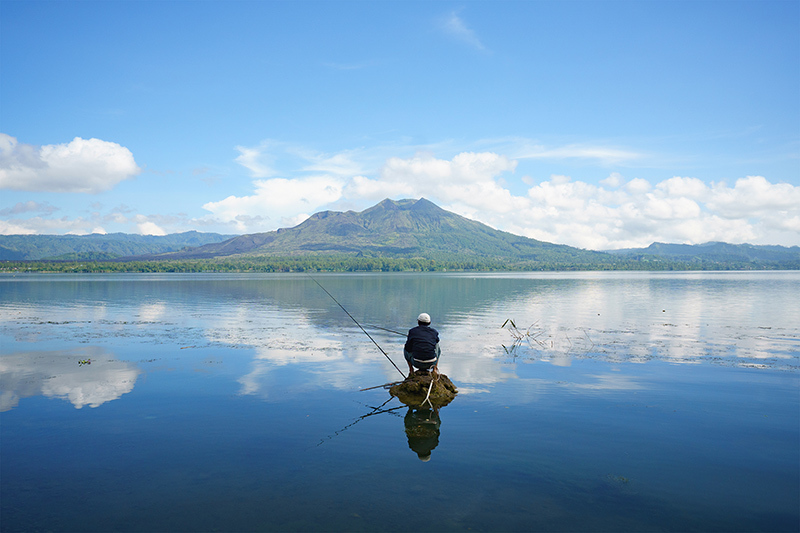 Whether you want to make the harrowing ascent to the top or just sit back and take in the natural beauty around you, Mount Batur is a sight that should not be missed. 6. 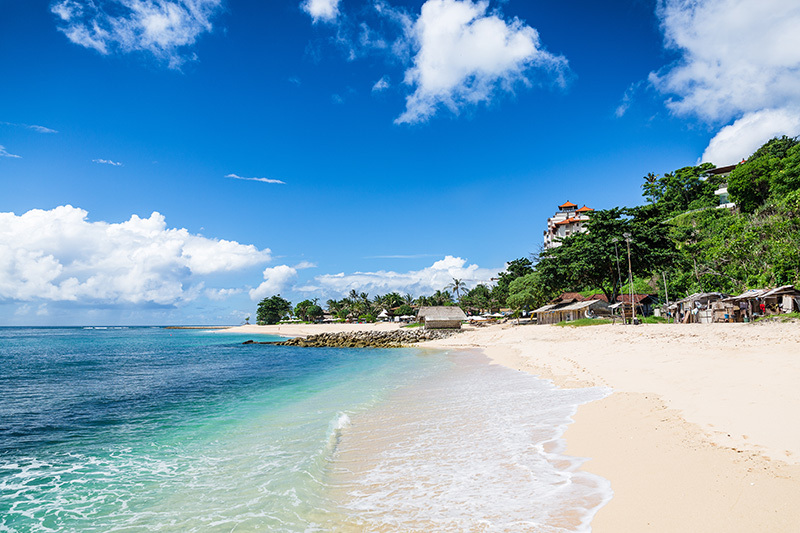 There are some sights that have to be seen to be believed, like this one. 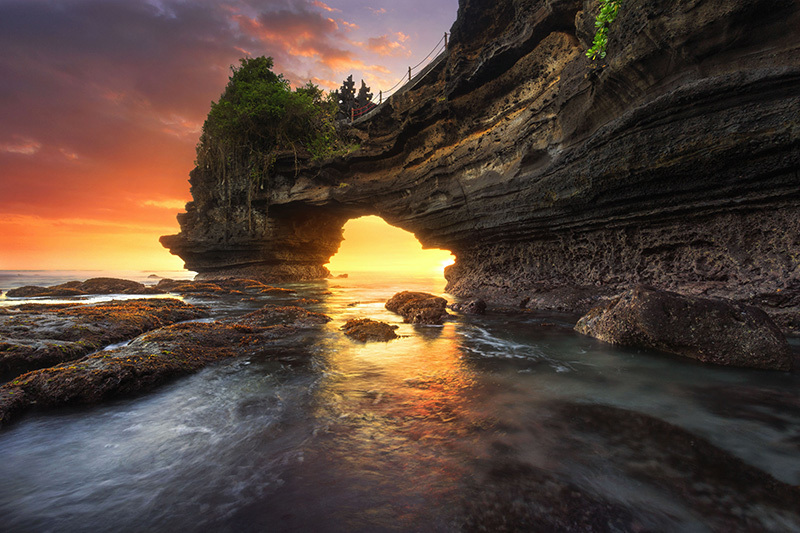 Tanh Lot is a rock formation, home to the popular pilgrimage temple Purah Tanah Lot.